Special Order. 2 months for delivery. Cross size: 6 1/4" including top part and hanging part, Width: 3"
PRE-ORDER ITEM. 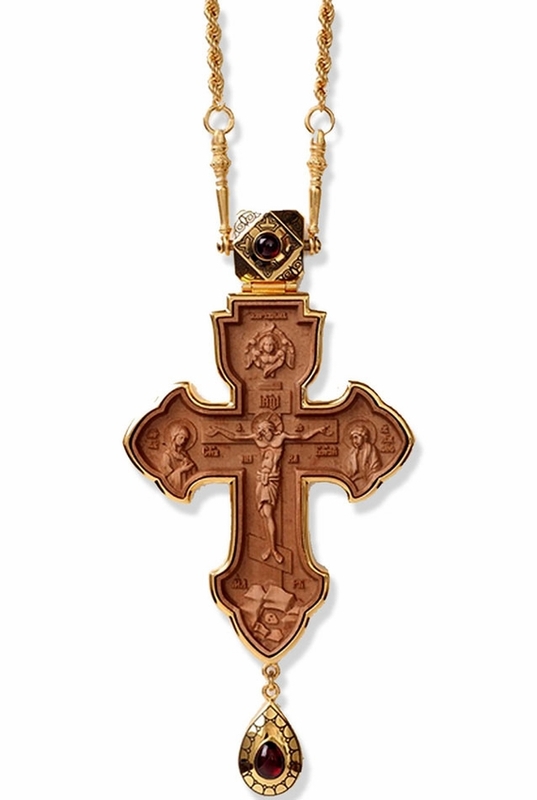 It takes about 2-3 months to prepare and ship the cross from Russia.